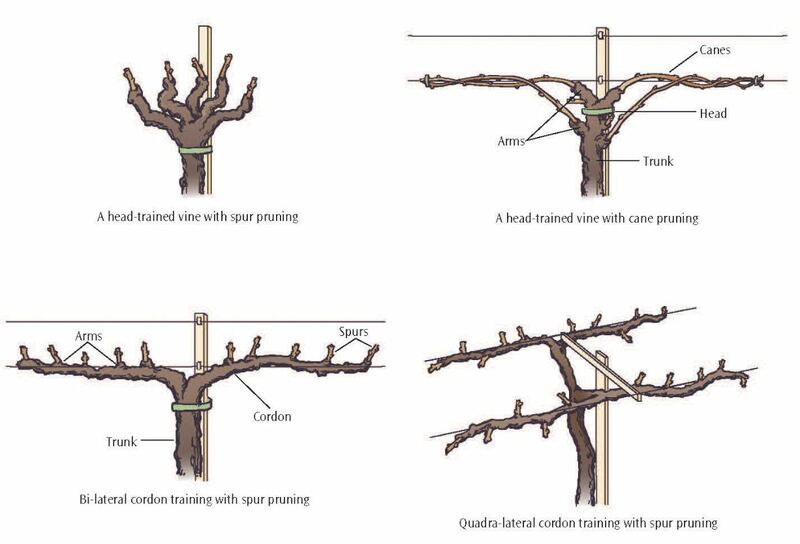 Vineyard pruning in the United States generally begins as early as January and sometimes as late as March, it really depends on the weather and changes in the climate. During vineyard pruning season many vineyards try to get a good start on this important and very expensive task. The goal is to have the vines all wrapped up and pruned so they can move on to the next task. 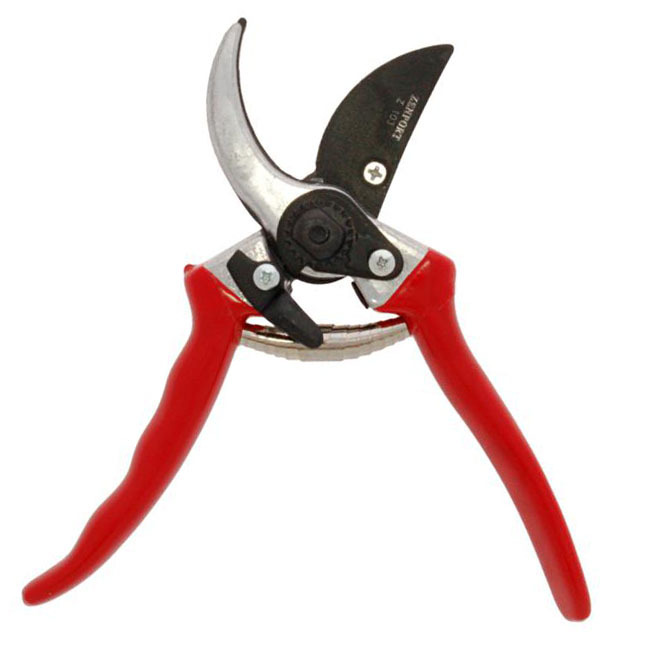 Hand pruning is very labor intensive, and not every vineyard has the capacity to complete the task manually. If insufficient crews are overworked or overwhelmed by the job, too many nodes could be left behind and result in vines that are over-cropped. 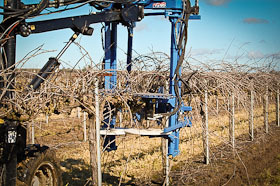 Many vineyards have adopted mechanization strategies for their yearly pruning efforts. Common reasons behind the mechanization movement include lower long-term costs and reduced labor dependence. In addition to labor concerns, mechanization may help to regulate yields by reducing shoot density of pruned vines and also produce higher-quality fruit. Operations that do adopt mechanization usually do so in a selective way. 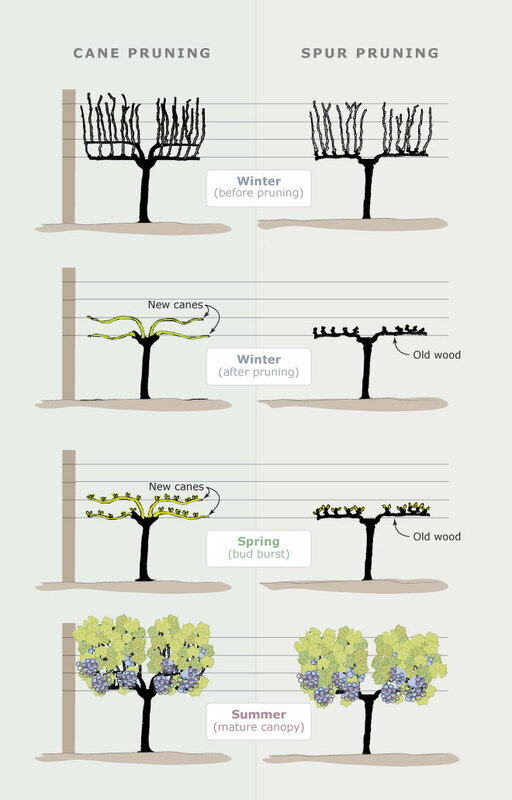 It isn’t unusual to see an operation only use mechanized methods for upwards to 45 percent of the pre-pruning and still the remaining 55 percent require up-close precision pruning. The remaining grape varieties usually aren’t adaptable to mechanization because of required precision pruning providing variations of input of nutrients and water to achieve the desire specific characteristics of the grape, yields or both. Some pruning jobs can’t be entirely mechanized and require a fair amount of on-the-ground labor anyway because of environmental variables. Also, the up-front cost for high-end pruning machines can be unattainable for small wineries just getting off the ground. Large vineyards can afford the most expensive equipment. In most cases it isn’t financially feasible for most vineyards to purchase the equipment. 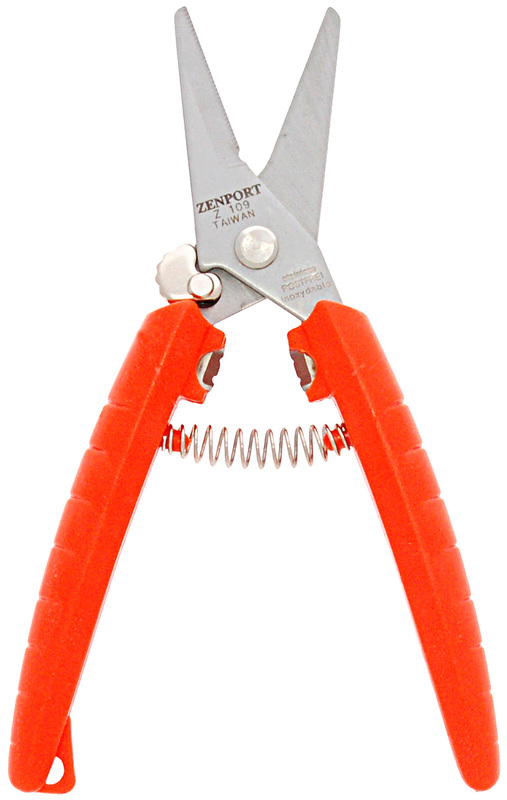 Many vineyards appreciate the lower upfront pruning tool cost and precision that manual pruning provides. Some vineyards in the winter prune by hand, as the precise cuts required are better achieved by hand. However, in the summer they prune using hedge shears because cuts don’t need to be as precise. 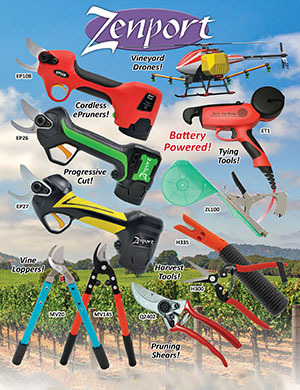 Battery powered electric pruning shears have really given vineyards a big boost by combining both methodologies together. Vineyards are able to reduce labor costs but utilizing less people and still retain the precision of the manual operator. Not only does the vineyard achieve cost savings with increased productivity and precise cuts but also better overall health and happiness of the crew! 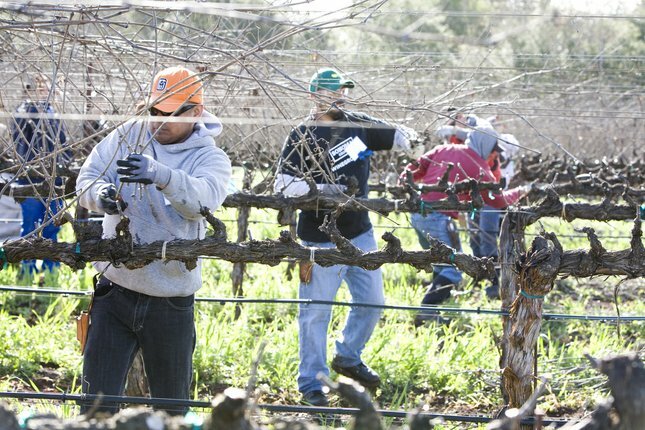 When it comes to pruning, traditionaly labor is the biggest part of the equation. The cost of high-quality vineyard labor has been increasing in recent years and has been more challenging to find. A study conducted by the Agriculture Economics Department in College Station, Texas, found that grape growers spend about $1000, per acre on labor for vineyard chores, while Oregon growers pay nearly $4000 per acre due to using more manual expensive labor. 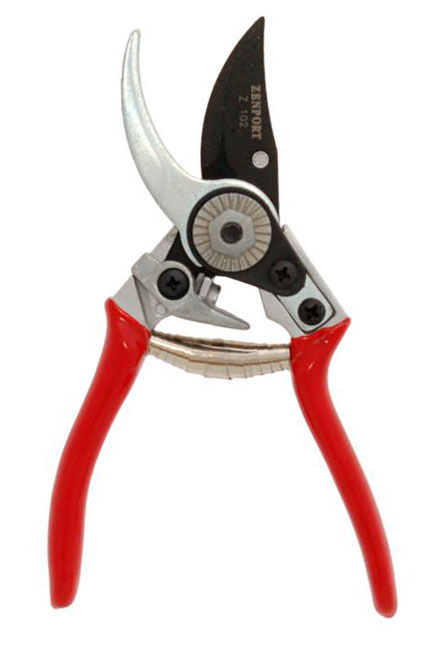 Meanwhile, a University of California study showed that piece rate pruners in vineyards work about 37 percent faster than per-hour vineyard pruners. The study also found that the best vineyard workers tend be four to eight times faster than the slowest workers. 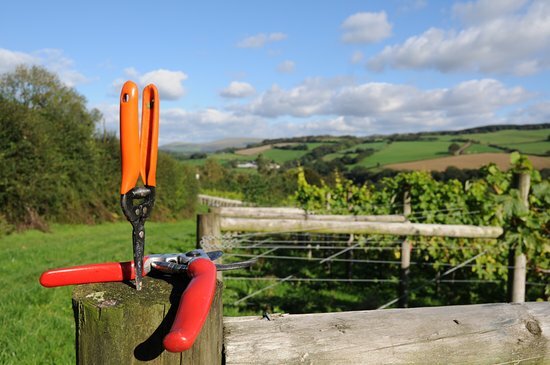 Determining how much to pay for vineyard pruning is a careful calculation that varies based on how experienced and skill the people you hire have. The best vineyard workers tend be four to eight times faster than the slowest workers. Another option is to invite friends and family to help with pruning. 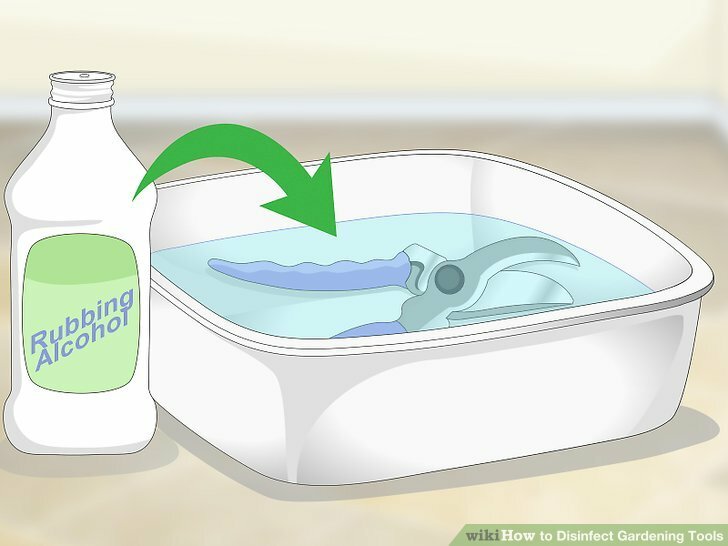 However, this may feel too burdensome or not provide enough labor to get the job done. Vineyards do have the option to hire an outside company on a contract basis or bring in farm labor contractors for pruning season. College interns may be able to help in vineyards have the right connections in the community. Whichever labor route you choose, it’s typically a wise idea to retain the same labor force each year for consistency and quality. Whichever labor route you choose, it’s typically a wise idea to retain the same labor force each year for consistency and quality.